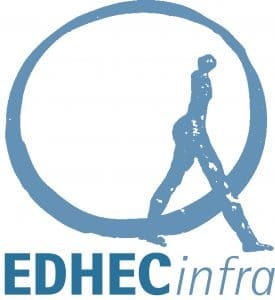 In 2012, Natixis endowed a Research Chair at EDHEC to focus on the definition, nature and risk-adjusted performance measurement of private infrastructure debt, with a focus on project financing debt. 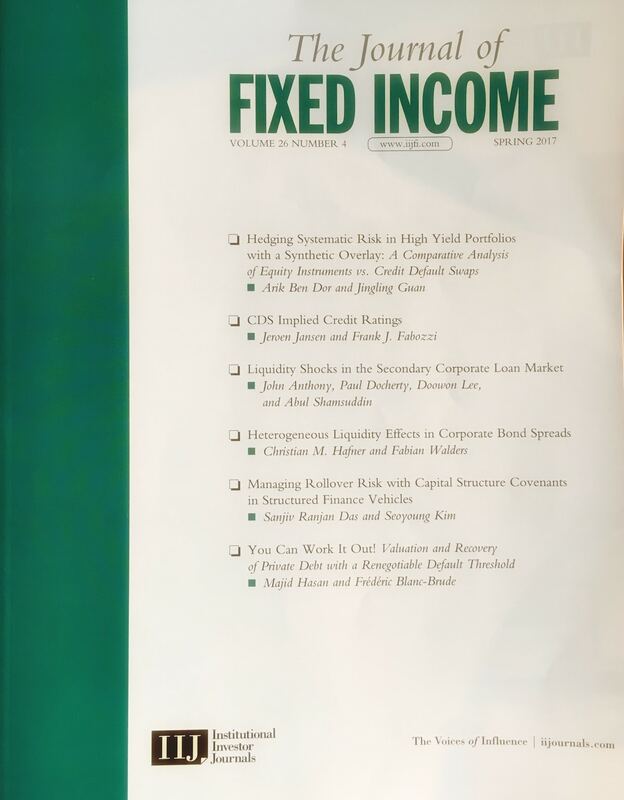 The first dynamic risk factor analysis of credit spreads in private infrastructure debt, compared to corporate debt going back 20 years. 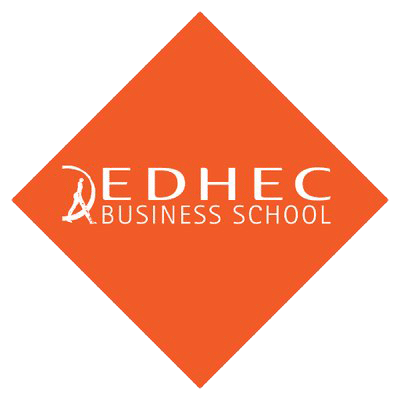 Since 2016, the research of the Chair is also delivered to Natixis' friends and partners in the context of a dedicated annual Masterclass. Natixis is a French multinational financial services firm specialized in asset & wealth management, corporate & investment banking, insurance and payments. A subsidiary of Groupe BPCE, the second-largest banking group in France through its two retail banking networks, Banque Populaire and Caisse d’Epargne, Natixis counts nearly 16,000 employees across 38 countries. Its clients include corporations, financial institutions, sovereign and supranational organizations, and the customers of Groupe BPCE’s networks. The aim of this masterclass is to provide participants with an in-depth understanding of the nature of private infrastructure debt investments from the origination process and characteristics of these instruments to measuring the risk-adjusted a portfolio of infrastructure debt. 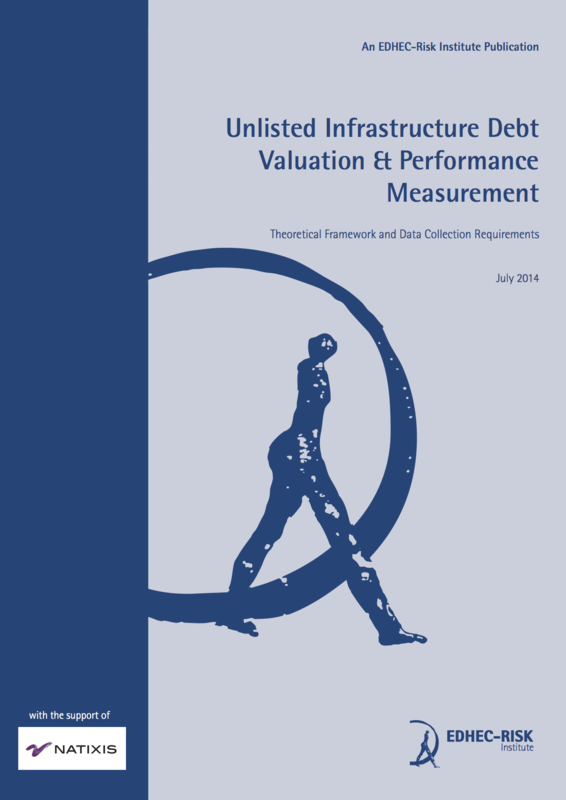 The aim of this masterclass is to provide participants with an in depth understanding of the nature of private infrastructure debt investments from the origination process and characteristics of these instruments to measuring the risk-adjusted a portfolio of infrastructure debt.  The EDHEC Infrastructure Institute masterclass on Infrastructure debt investment is an exclusive event providing comprehensive discussion on the characteristics of private infrastructure debt.  The research findings of the NATIXIS/EDHEC Research Chair over the past 3 years will be presented at this event, including advanced asset pricing techniques and empirical results drawn from the largest database of infrastructure project cash flows available for research today. Attendees will learn about credit risk and recovery modelling in infrastructure project finance, appropriate valuation techniques, and the performance (period returns, effective duration, cVaR. etc) of actual portfolios of infrastructure project debt. 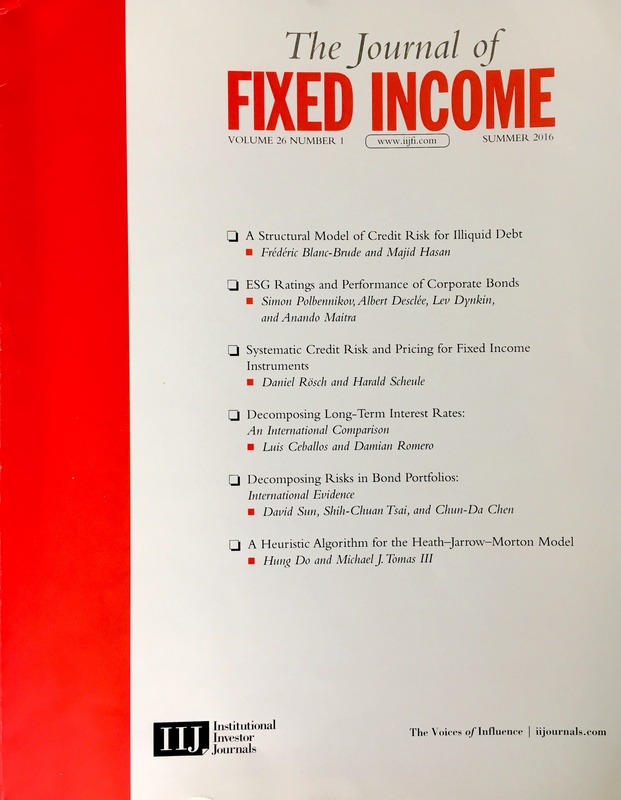 The discussion will also cover the application of such findings to the calibration of prudential models as well as implications for asset allocation/investment policy.